Charming, to say the least, in that our language has changed perhaps for the worse in only a generation. My father used to breach protocol and curse “knickers” under his breath which always brought out a rash of giggles in us kids.Yet, against that reserved personal political correctness came well worn examples of what would now be considered abuse – the paternal arm sweeping back and across the bench seat in the car to leather it’s beloved children – just as well we had no seat belts to restrict our yogaesque avoidance manoevers! Ah, the 70’s, where did all that retro charm like tie wearing go?…. Well luckily, ties are very much back in fashion (it took a good 40 years though!). Take a walk down any Hipster street and you’ll be amazed at the donning of ties left,ight and centre. To celebrate this resurgence of decorum and metrosexual correctness, we;’ve launched a brand new range of company ties which can be embroidered with your logo. 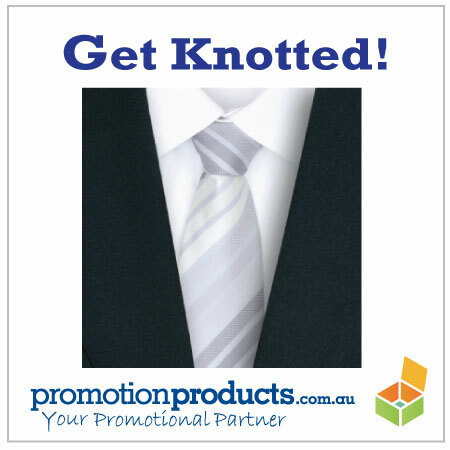 Perfect for a unified corporate look or for your sporting club’s end of season dinner. If only, we could all remember how to tie a tie!!! This entry was posted in promotional clothing, Uncategorized and tagged hipster, tie by admin. Bookmark the permalink.